Bruno Mars, Noah and The Whale, Gorillaz, Mika, Olly Murs and more. Friday 5. July 2013 - 05:00 to 07:00. 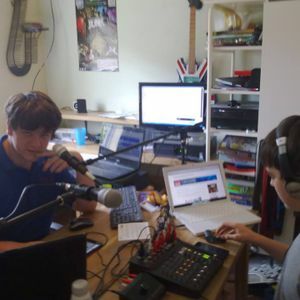 Join Harry and Cameron for two hours of music, chat and live sessions.